Read “Air Conditioner Maintenance and Troubleshooting Guide” provided for your use courtesy of Alert Heating and Cooling Inc. and Peter Needham Electrical & HVAC Inc.
Stay tuned for more maintenance and troubleshooting guides. Peter came out personally to deal with my HVAC problem. He came the day after my call. 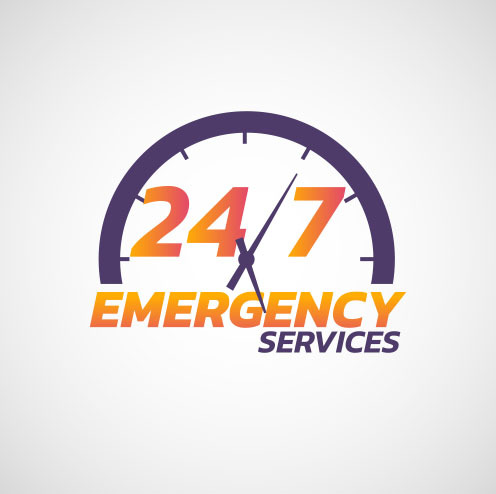 We had a difficult and intermittent problem that Peter solved in a matter of minutes. We had been trying to solve the problem for 2 years. He guaranteed his work. Peter has a number of licenses, including plumbing and electrical, and he can solve problems that are interdisciplinary in nature. I recommend Peter highly. I am very happy with the service received from Peter. While it did take a while to have him come (during a heat wave), he was quick to assess the situation and fixed our freon leak quickly. I appreciate the thoroughness with which he checked to make sure things were working properly before he left. He came on a Saturday to finish the job when he already had a full schedule. I highly recommend him! The POWER to do the job right! 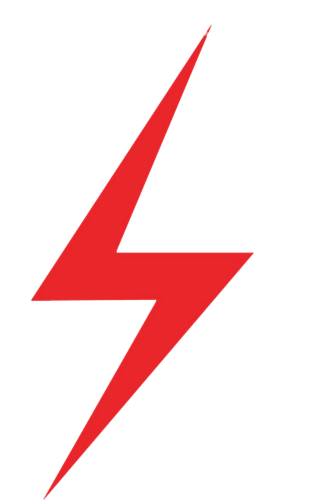 © Peter Needham Electrical 2019. All rights reserved. Corporate WordPress Theme. Peter Needham Electrical & HVAC Inc. is an electrical contractor and a HVAC contractor that provides electrical, heating, and HVAC services including, but not limited to: electrical inspections, electrical safety inspections, indoor wiring, computer wiring, telephone wiring, electrical wiring, circuit breaker and fuse updating, smoke detectors, carbon monoxide detectors, steam and hot water boiler repair and installation, forced hot air furnaces repair and installation, thermostat repair and installation, heating control repair and installation, air conditioning tune-ups and repairs. 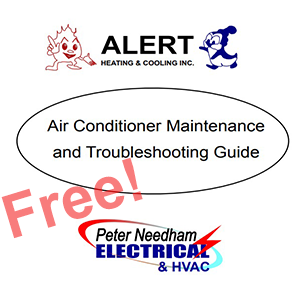 Free air conditioner maintenance and troubleshooting guide and other free HVAC and electrical maintenance and troubleshooting guides. Peter Needham Electrical & HVAC’s office manager was with the Robert L. Pann Company in Cambridge MA for many years. Peter Needham Electrical & HVAC is located in Medford MA and services clients in Medford, Arlington, Belmont, Chelsea, Everett, Lexington, Melrose, North Cambridge, Revere, Somerville, Malden, Medford, Everett, Revere, Cambridge, Charlestown, Somerville, Back Bay, Beacon Hill, South End and Vicinity South Boston, Dorchester, Mattapan, Roxbury Hyde Park, Jamaica Plain, Roslindale, West Roxbury, Boston, Dorchester, Southend, Northend, South Boston, Westend, Mattapan, Roxbury China Town, and Winchester Massachusetts.